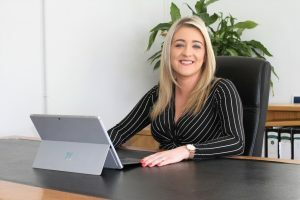 Aimee joined Marine & General DAC in 2007 starting her career with us in Personal Lines before moving to her current role as Accounts Manager. She is qualified as a Certified Insurance Practitioner (CIP) which has gained her a level 7 NFQ diploma awarded by UCD. Aimee’s efficient and professional manner are ideal attributes in dealing with Insurer queries and settlements.